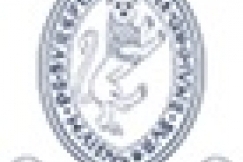 Burford Primary School, an academy school with the Oxford Diocesan School Trust, provides education for children aged 3 to 11 years old, serving families in Burford, Fulbrook, Taynton, Asthall, Widford, Westwell, Bradwell Grove, Shilton and Signet. Wrap-around care via a Breakfast and After School Club is provided, plus a 30 hour provision for Nursery from 3 years. 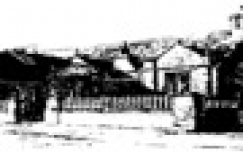 Burford is a school with a long and successful history of educating young people. Here we teach students how to think, not what to think, and provide an environment that helps them to develop insight, judgement and character. As a state school which offers boarding, we have students whose international backgrounds add diversity and enrich our community. 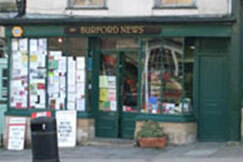 Burford News is in the top ten independent newsagents for magazine sales in the country.